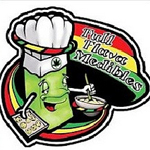 Based in California, Full Flava Medibles is an infused product company that produces an assortment of cannabis-infused. A couple of their creations include fudge made with hash from Full Flava Extracts and their line of strain specific Canna Crystals. In 2009, Sweet Grass Kitchen began its journey producing fresh baked, cannabis-infused edibles. 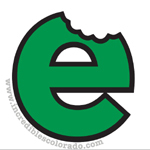 Today, we are regarded as one of the most established of its kind, and provides their delicious, full-flower cannabutter baked goods and confections to nearly 500 dispensaries throughout Colorado. 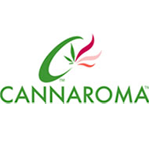 Cannaroma was developed with the intent to help achieve the cannabis plant’s original essence after it has been processed. 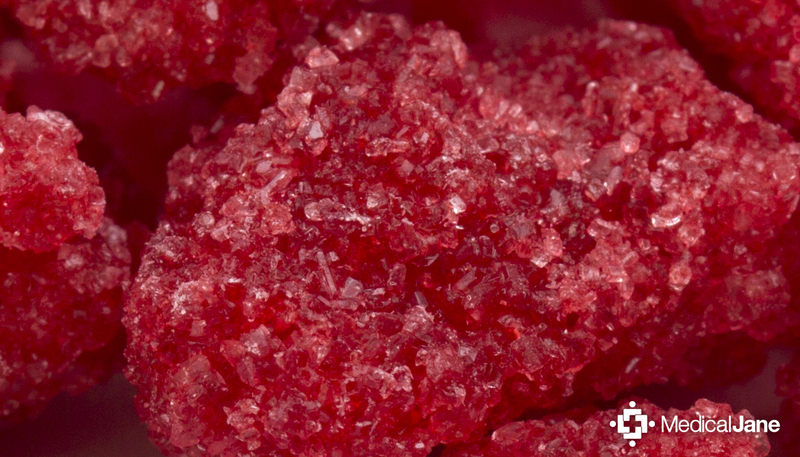 By adding lab-grade terpenes to the final product, scientists at The Werc Shop are able to recreate a similar terpene profile to that of the original plant.